We are always looking for the perfect way to spend our family getaway time. 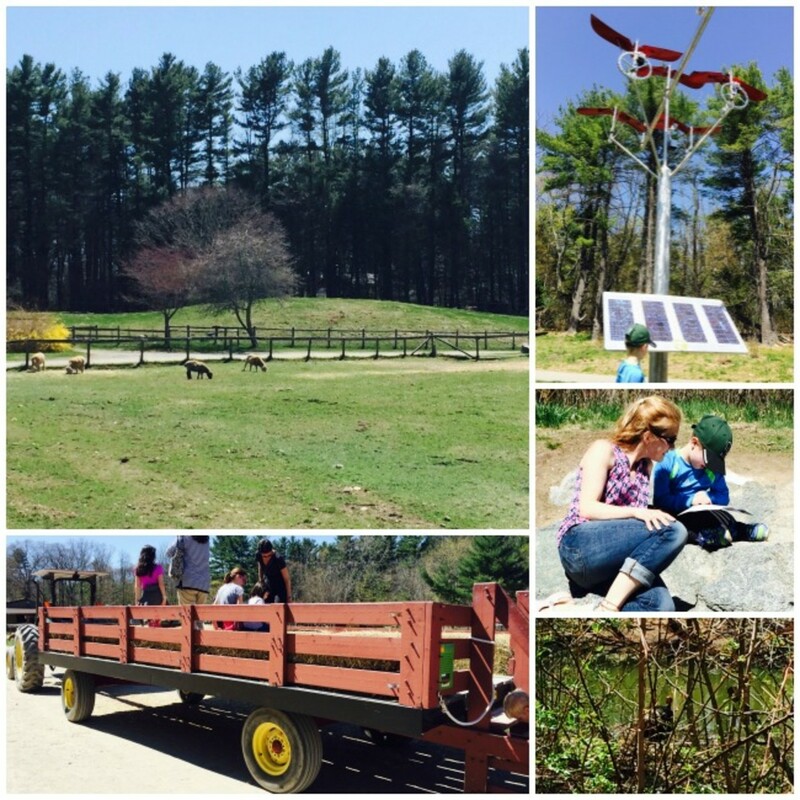 Our recent family friendly travel to Central Massachusetts offered us all that we needed from our mini-vacay...a healthy combination of relaxing family activities where we could unwind and reconnect infused with high energy, fun-filled exciting times that were equally needed. The farm is set up so that you can comfortably meander around the path, taking in a few unique sculptures and the plethora of information that is available. The children really enjoyed learning about the various trees and plants that they saw. 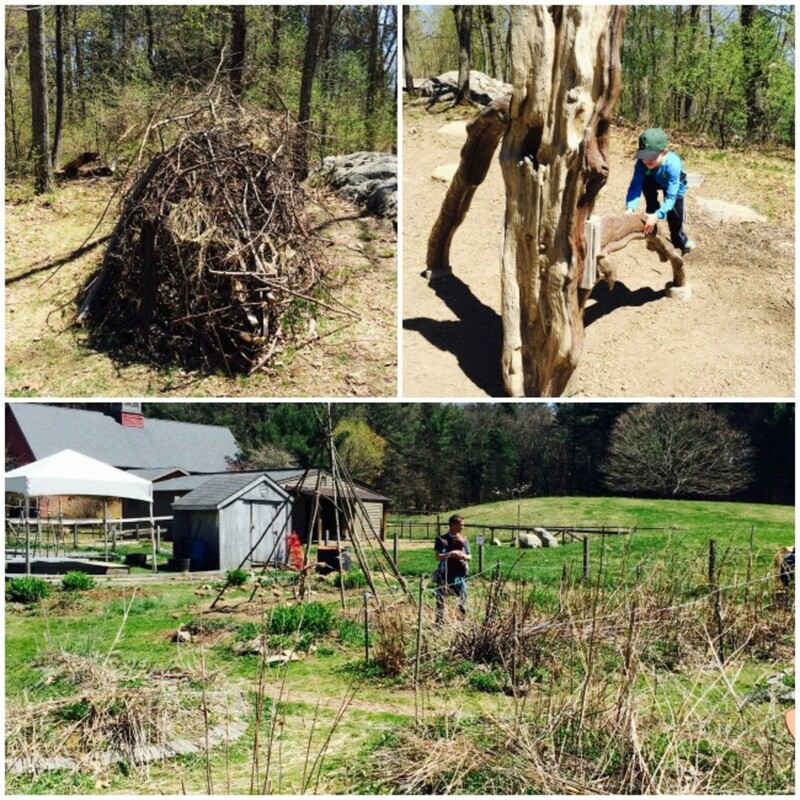 My husband and I enjoyed the small but balanced organic garden and even spoke to one of the farmers and gained a few tips. 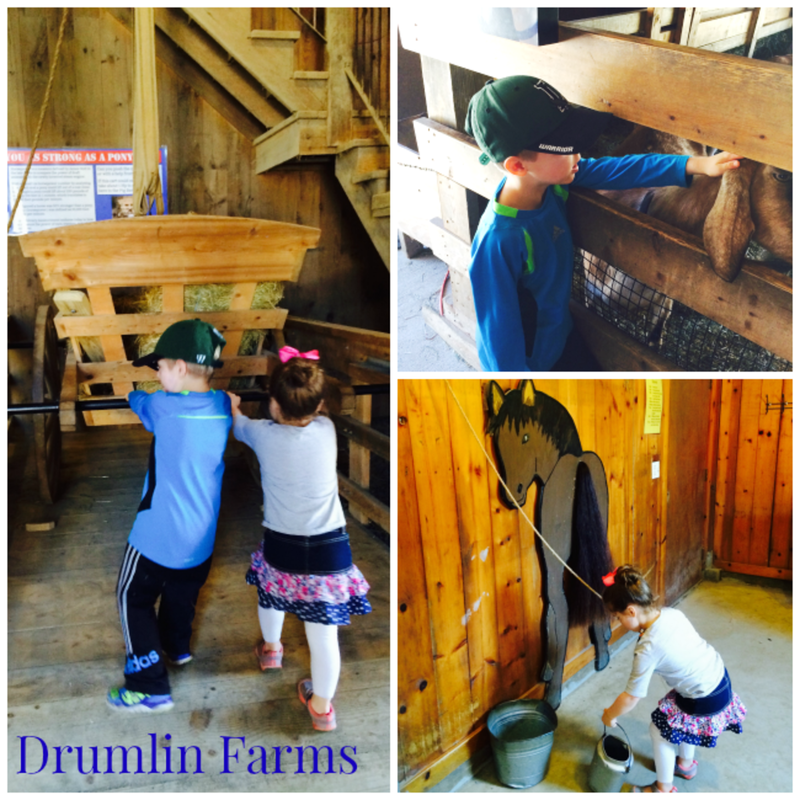 There are a few small activities sprinkled throughout the farm like a tractor ride that allowed us to take in the farm and see a glimpse into what farm life is really about. We enjoyed a picnic lunch as we sat on the grassy hills, took in the peace and quiet and took turns spotting the wild turkeys. 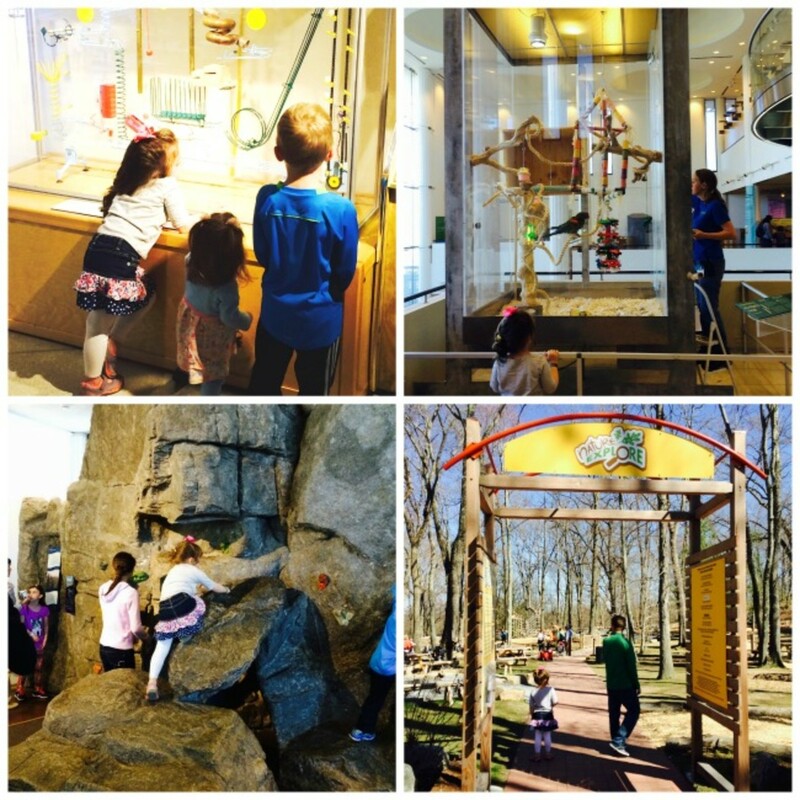 Just a short drive away, is the EcoTarium museum. We cannot say enough about this special place. Not only does it offer a full outdoor exploration park, it has multiple levels of hands-on experiments, discovery zones and plenty to see. We learned a lot about the area&apos;s geography and special climate conditions (the children loved the hurricane tunnel) and spent time observing a boa constrictor...behind very thick glass thank you very much. 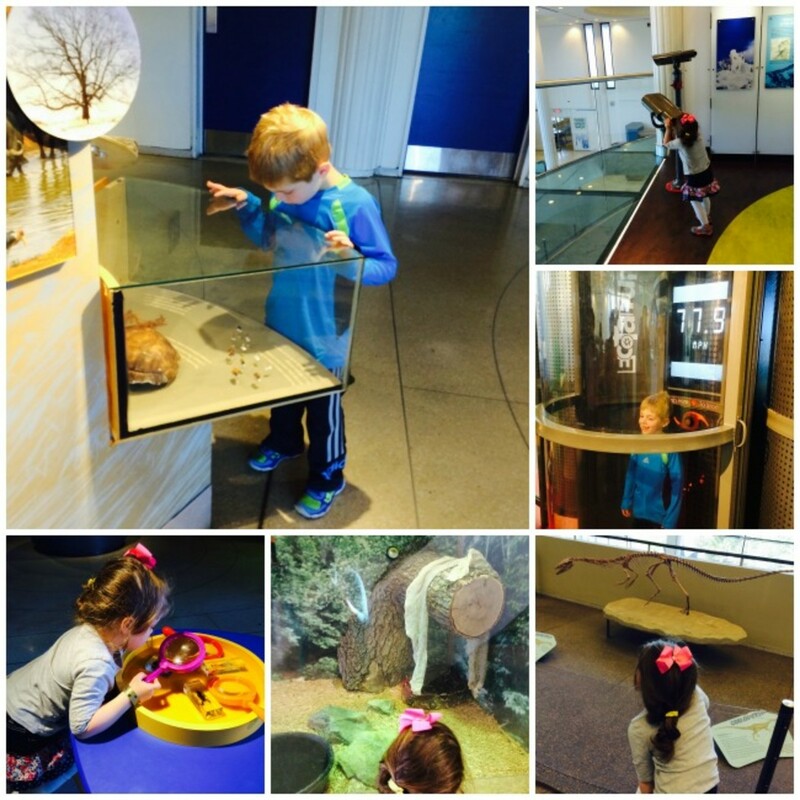 There is plenty to do and see at EcoTarium and the children learned so much in a fun way that was accessible to them. It was a great place to explore, have engaging conversations and grow as a family. If you love spotting the graceful winged creatures, you&apos;ll enjoy taking in all the gorgeous butterflies at The Butterfly Place. A quaint butterfly garden is filled with various types of butterflies from the most colorful to those carefully camouflaged and hard to spot. 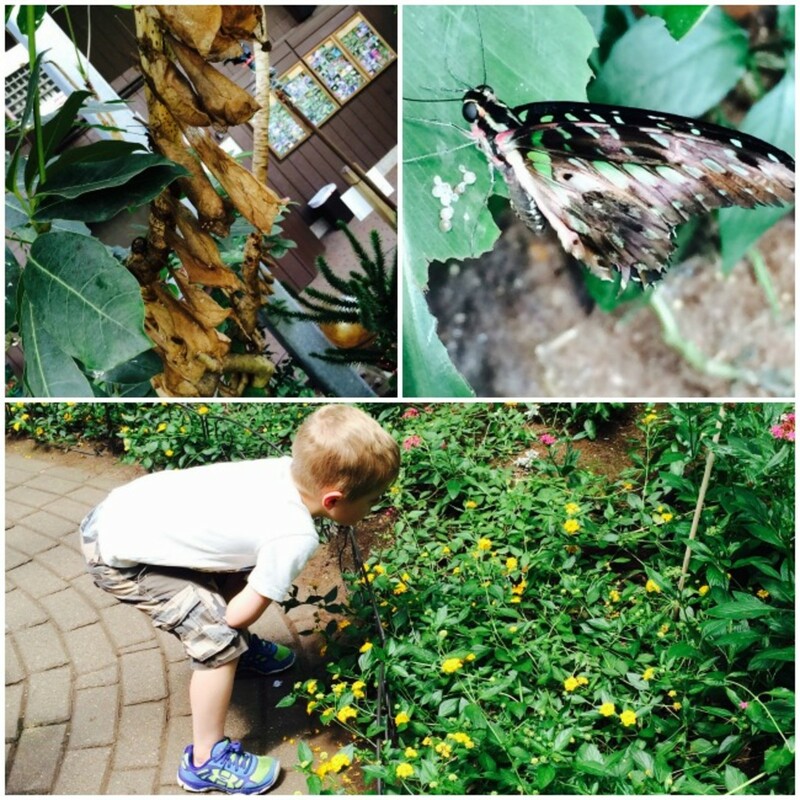 We saw the butterflies in every stage of their life cycle which was a definite highlight for all of us. The children delighted in seeing the butterflies feed on fresh fruit and were treated to a few landing right near them. It was a relaxing stop, the perfect place to take in nature in a near natural setting and regroup. One of our family&apos;s favorite spots that we visited during our tour of Central Mass. was the deCordova Sculpture Park and Museum. We focused on the outdoor sculpture park and I will admit I was a bit skeptical about my children&apos;s interest level upon our arrival, but all it took was one visit to a sculpture and they were hooked. They absolutely loved guessing the meaning behind the sculptures, what they really represented and what the artist was trying to convey. We were lucky to have an unbelievable guide that allowed us to really learn, explore and contemplate the many sculptures we visited. There is a wide array of sculptures on an expansive property. 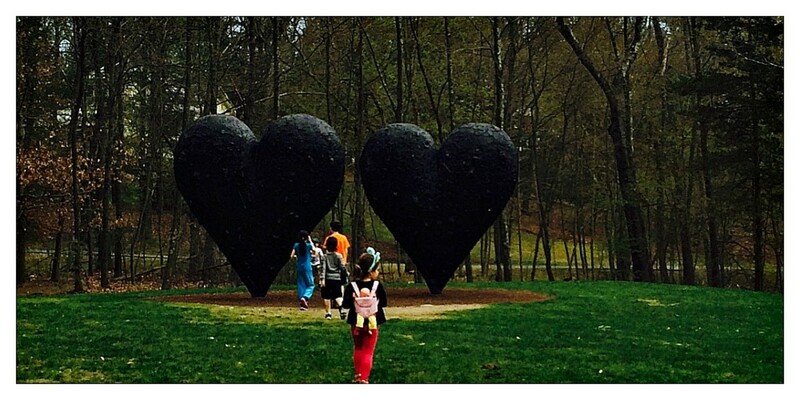 Again, we enjoyed being able to experience such works of art as a family and relished in the conversations the deCordova Sculpture Park conjured up. We loved offering our children a great combination of culture, fresh air and the ability to use their mind in a free and expressive manner. And where does one stay while exploring Central Mass.? 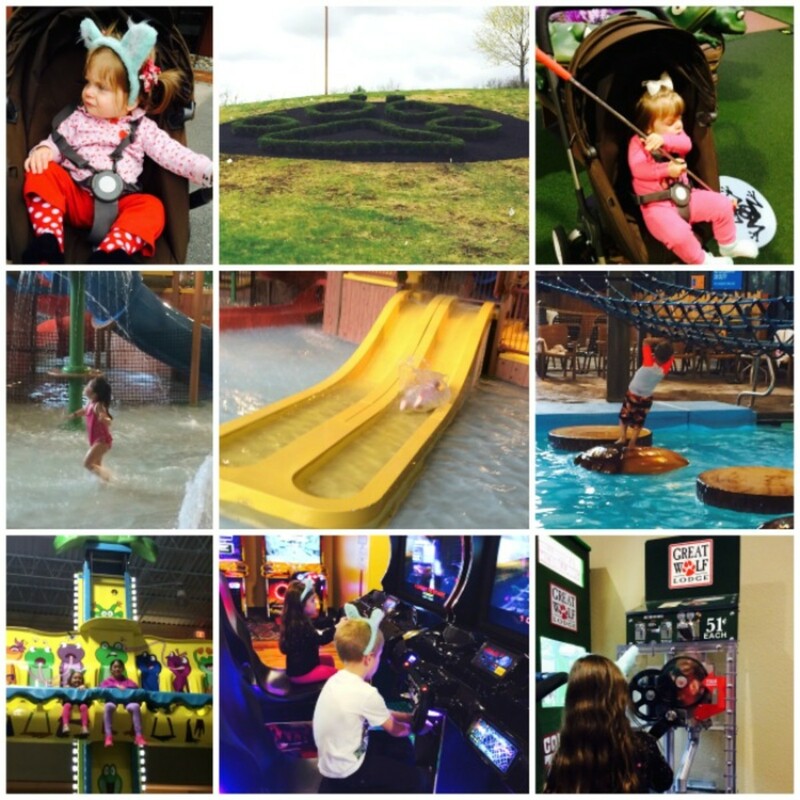 We enjoyed the fun-filled family getaway at the Great Wolf Lodge. There&apos;s no shortage of exciting things to do and we took full advantage of this action packed resort. Not only did we enjoy hours at the indoor water park (including a wave pool, spray park~perfect for toddlers, tube and tunnel rides as well as pool activities, we played mini golfed, bowled and even hit the arcade. Great Wolf Lodge offered a variety of meal options including the "take out" pizza and pasta restaurant. My children thoroughly enjoyed the ropes course and although it was a challenge to let my littles climb over 15 feet in the air, I was so proud of them and impressed with their agility. There was something to do for everyone, whether it was a Great Wolf walk, interactive games that brought your throughout the property, lively dance parties or quiet story time, we loved it all. Great Wolf Lodge is a place geared toward celebrating families, accommodating them as well as engaging them in a variety of activities that puts a smile on everyone&apos;s face. To learn more about family friendly travel to Central Massachusetts, visit Massachusetts Office of Travel & Tourism, Massvacation.com. Momtrends was not sponsored for this post. We did receive media accommodations.